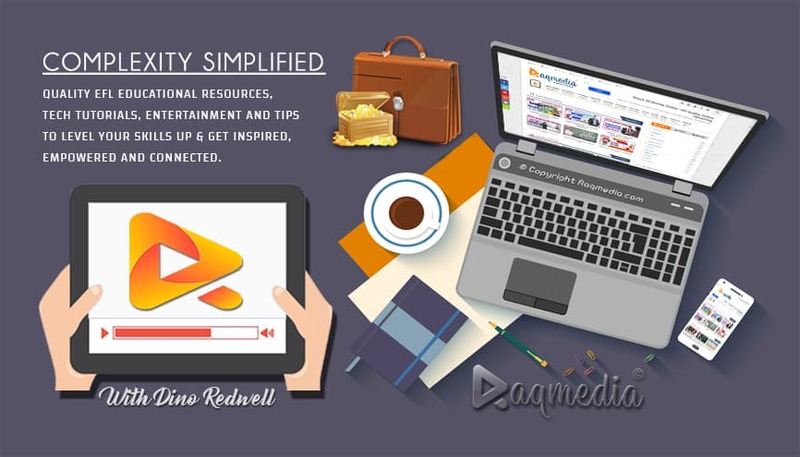 Or data consuming: if you are not on WiFi and using 3G or 4G connectivity, then playing these videos will cost you money. Now, you can easily cancel or disable the feature. 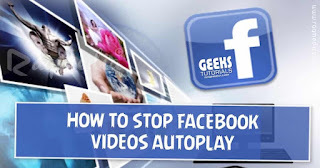 The default mode for the Facebook application is to automatically play the video while connected to WI-Fi or to mobile phone data or Internet packages. You can turn off the phone completely or just stop the phone data and connect to the Wifi network, through the Facebook application.